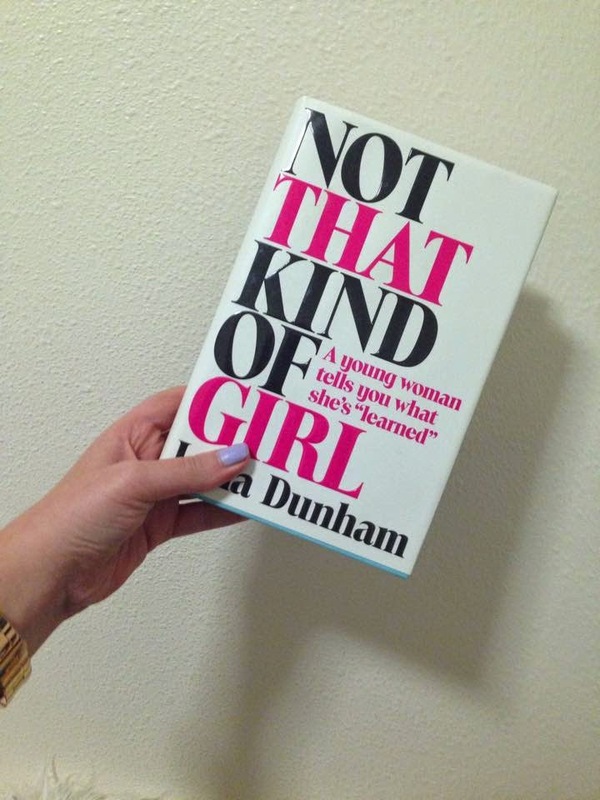 Any of you who follow the TV series "Girls" are probably aware of Lena Dunham and her out there personality. Her book isn't far from her character Hannah in the show. A friend recommended this to me and as a big fan of her show and the occasional chuckle I get from her tweets, I thought this book was probably something I should check out! Overall it was a funny, TMI, relatable book that shows you celebrities go through the same (and worse) embarrassing situations, mishaps and bad days as us, and touches upon everything from her love life, to the struggles with her weight, family life and just life in general. There are some parts that you'll be thinking, "EW why would she share that with us" but that's kind of why I admire her too, she literally doesn't give a shite about anything.